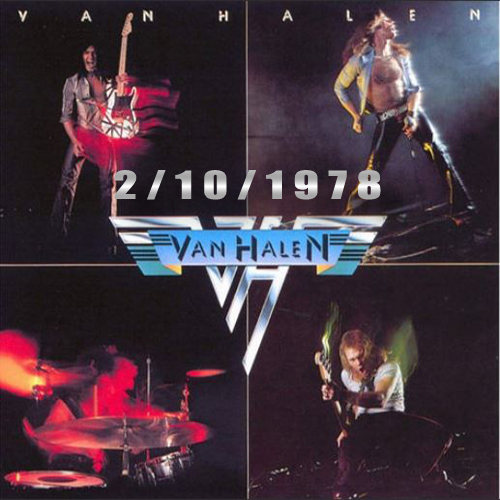 Van Halen unleashed their debut album on this day in 1978. A mostly dismissive Rolling Stone Magazine review predicted the group would end up "..fat and self-indulgent and disgusting" within 3 years, but also credited Eddie Van Halen having better riffs than Joe Perry had produced in years. VH laughed all the way to the bank while their first became one of the best selling debut albums of the decade.